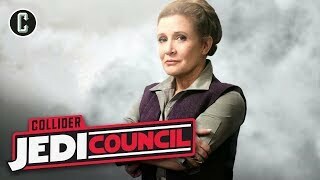 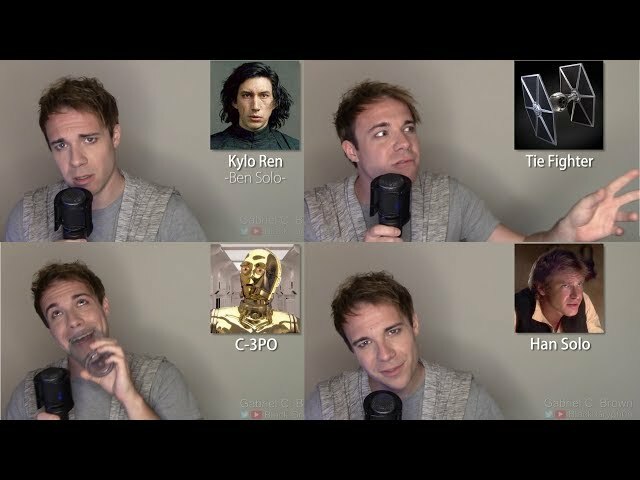 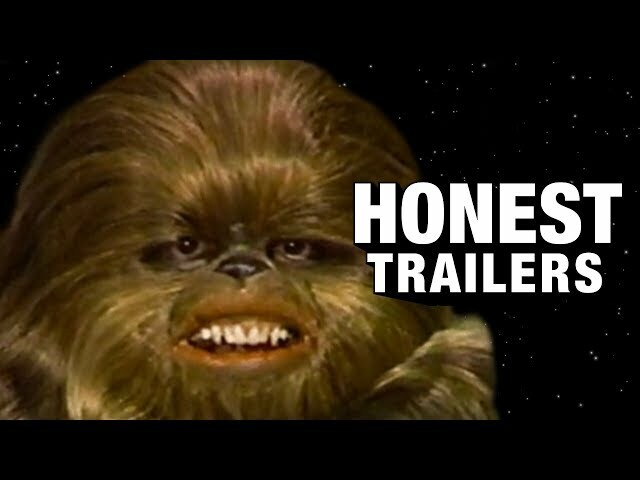 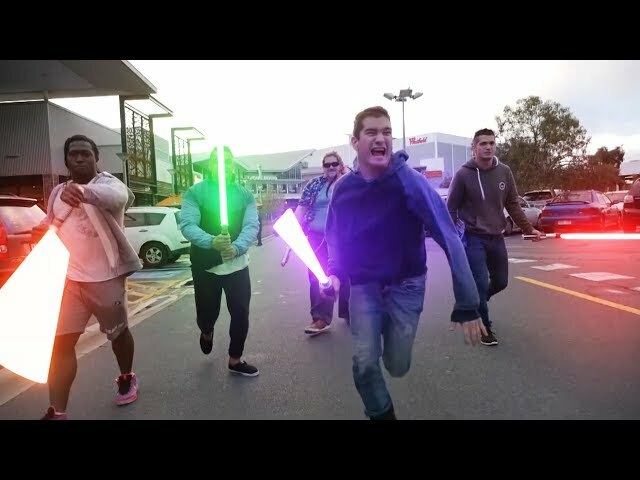 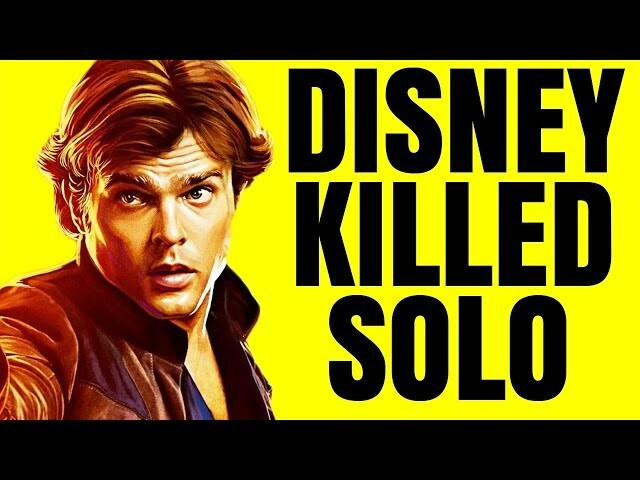 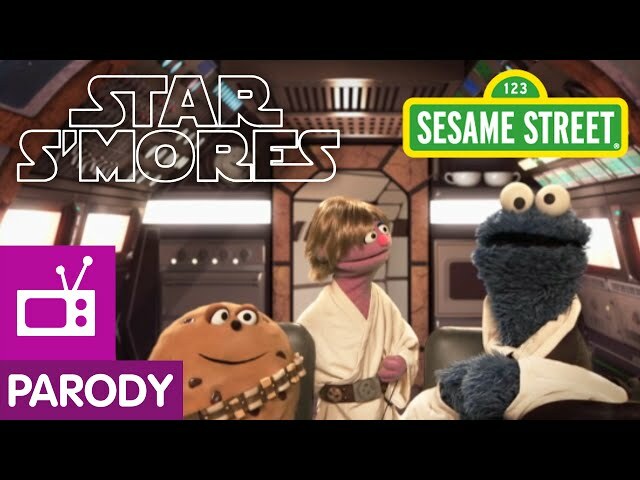 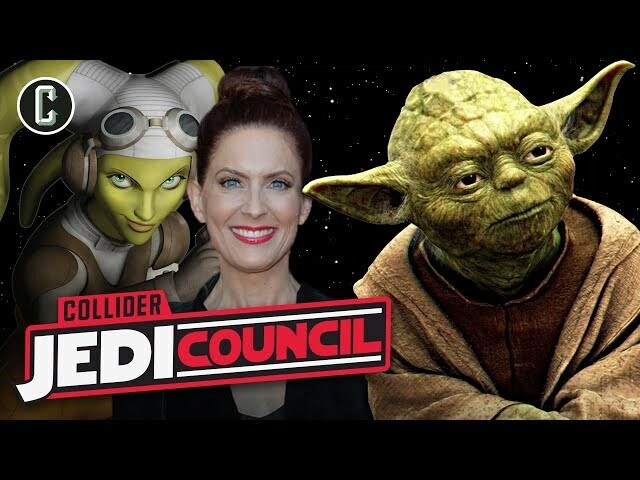 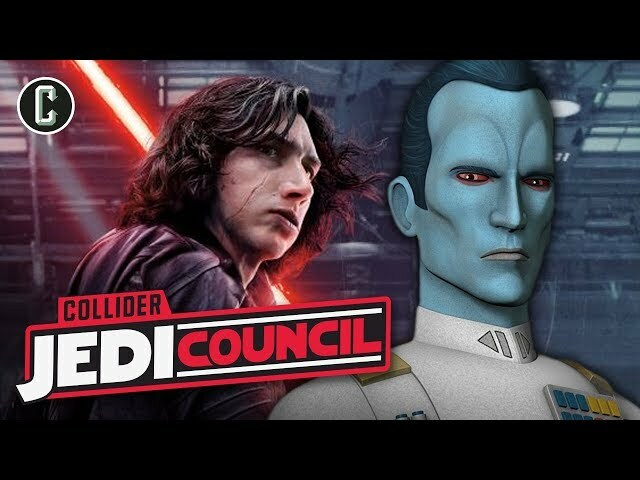 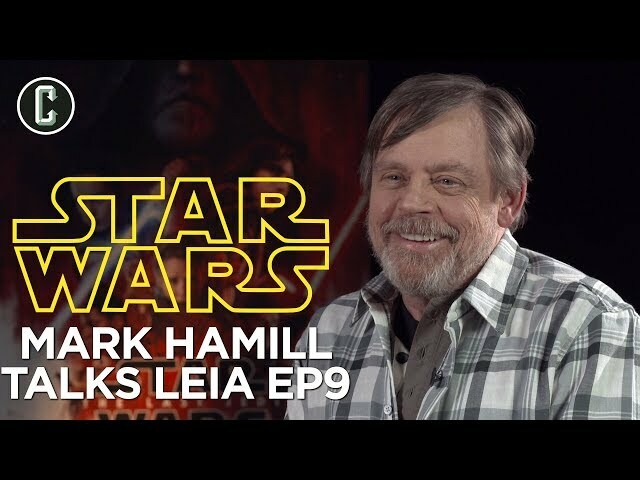 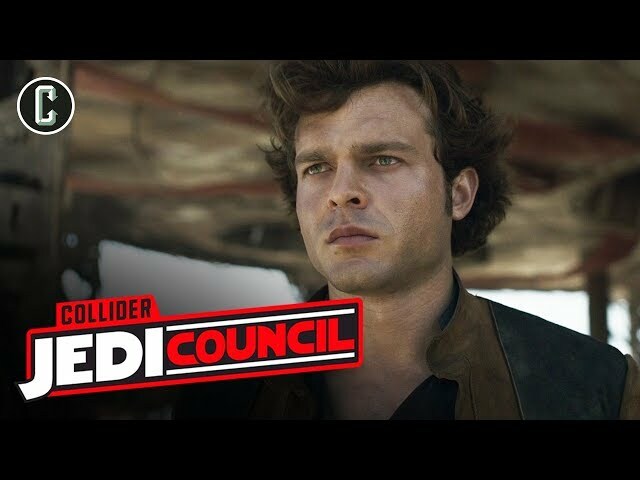 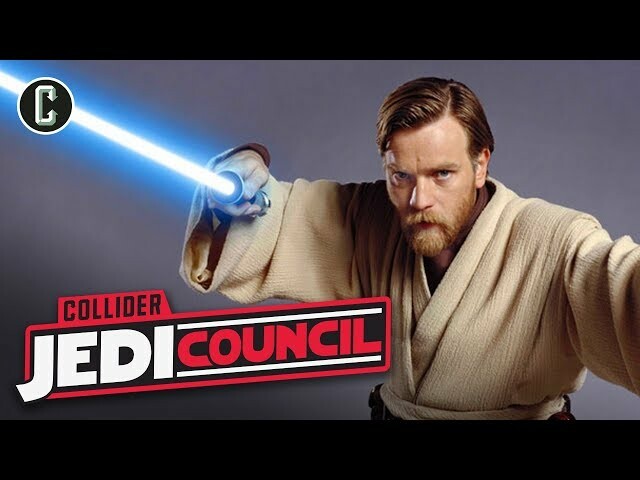 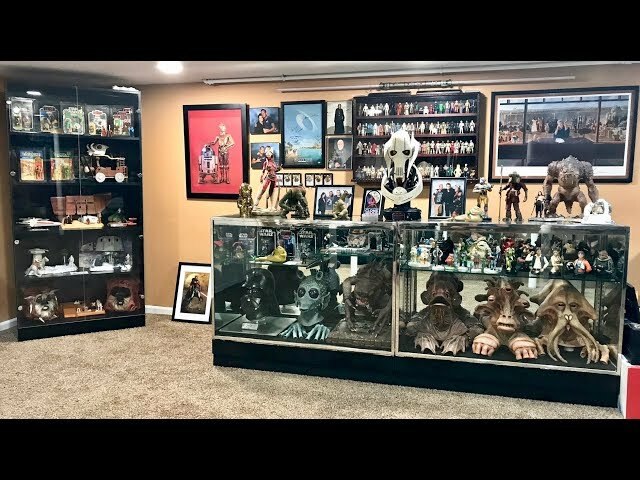 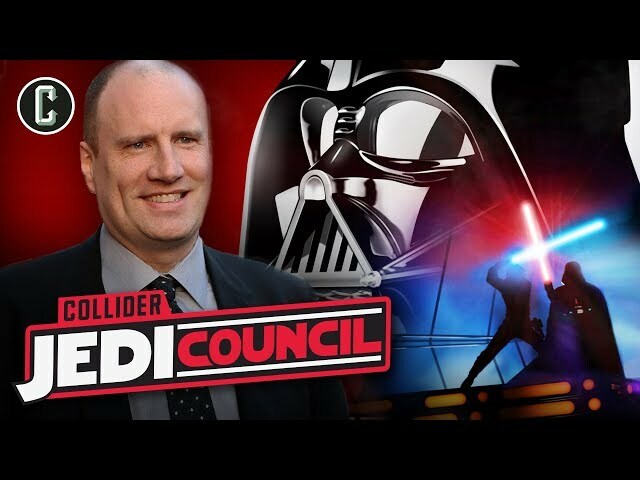 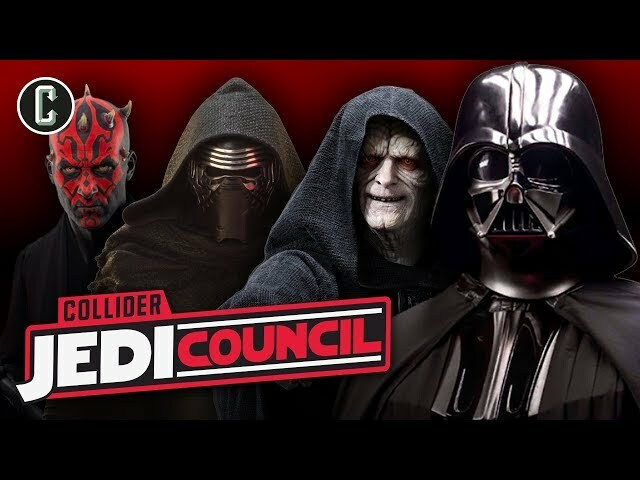 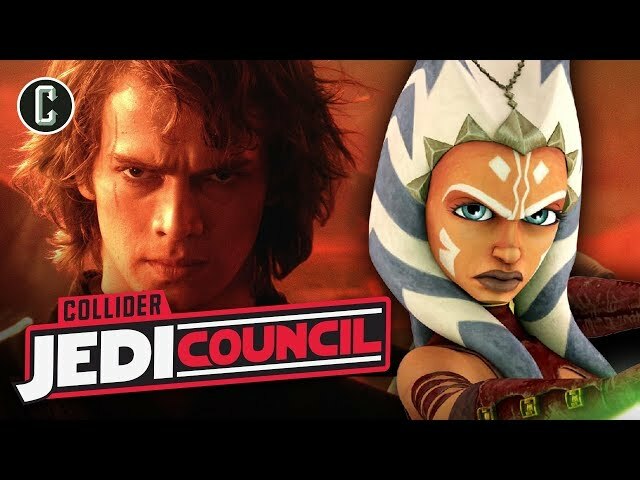 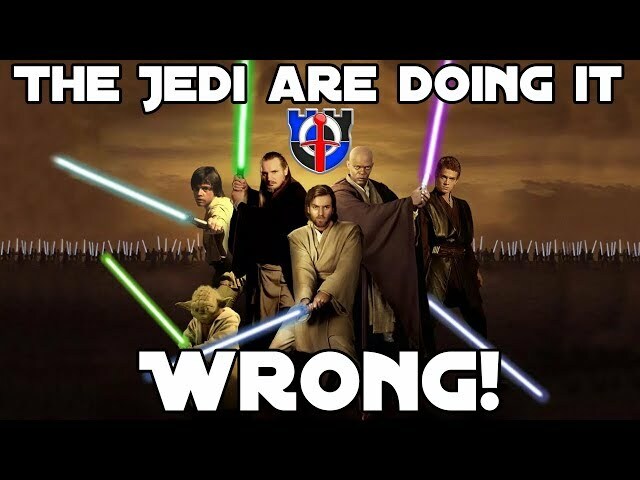 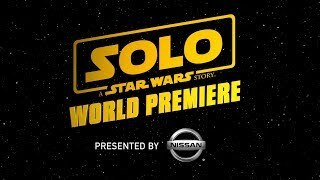 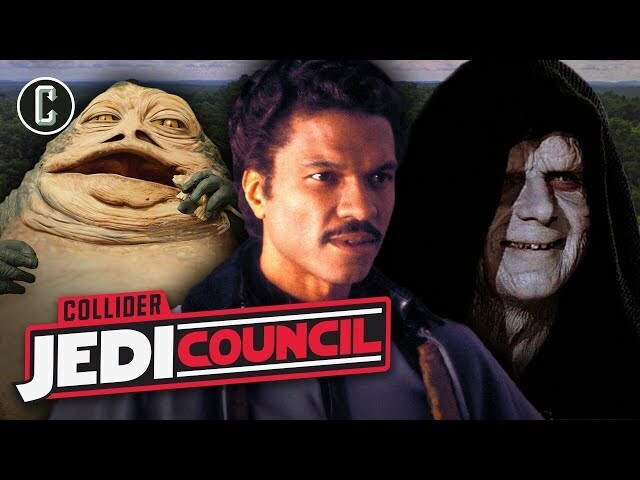 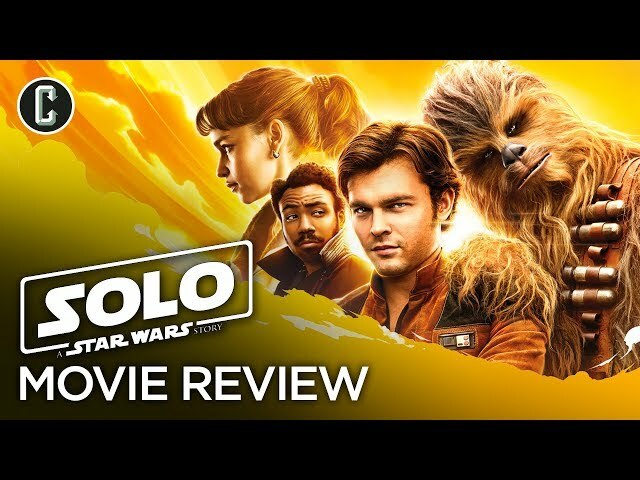 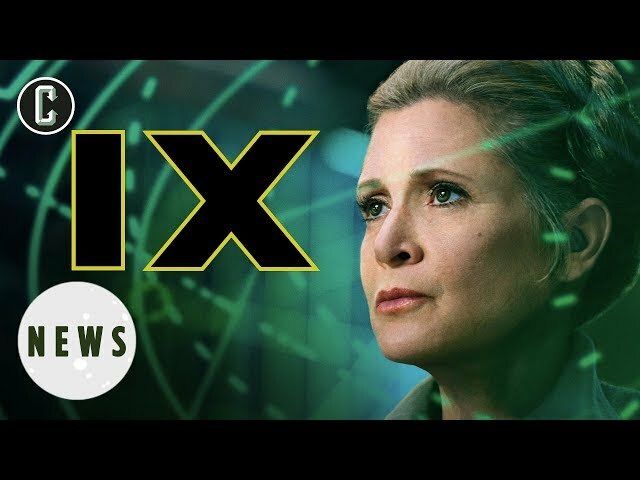 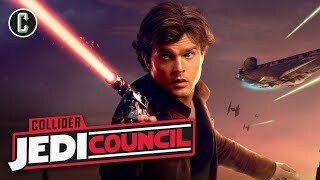 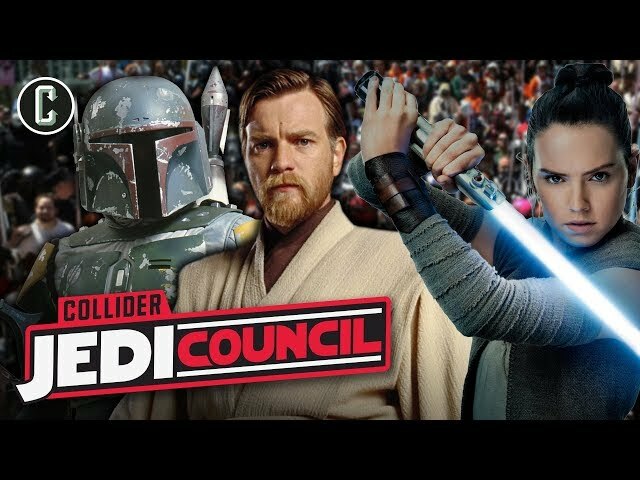 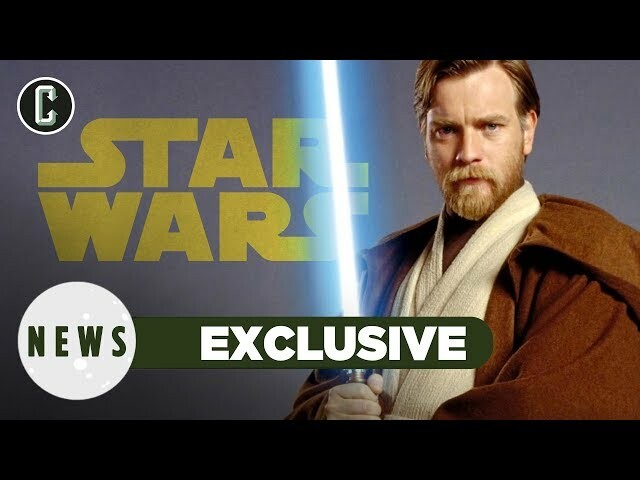 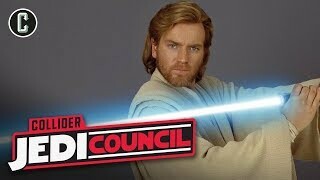 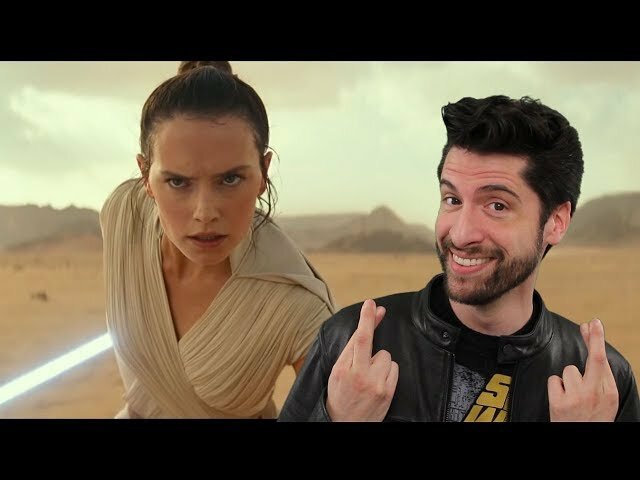 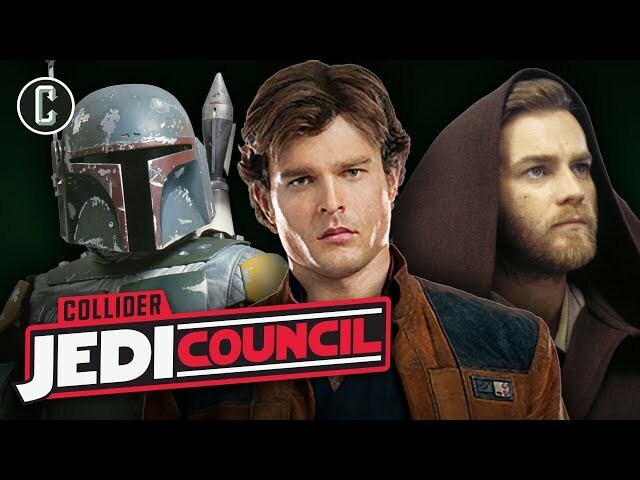 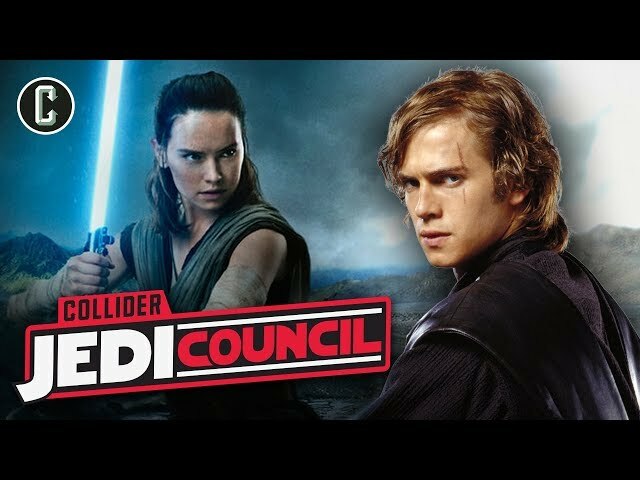 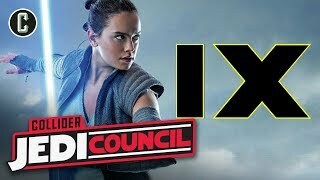 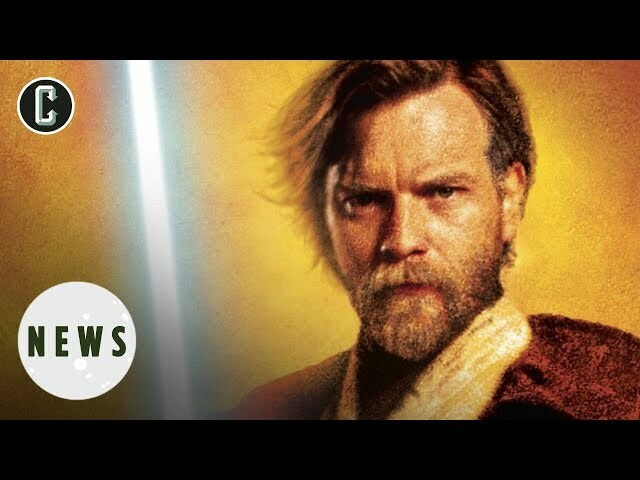 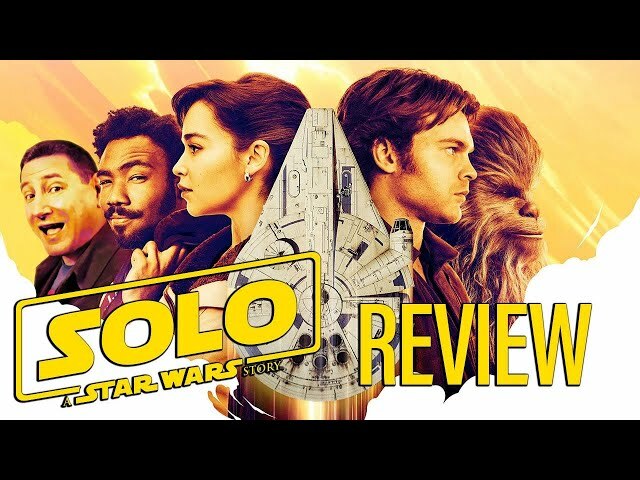 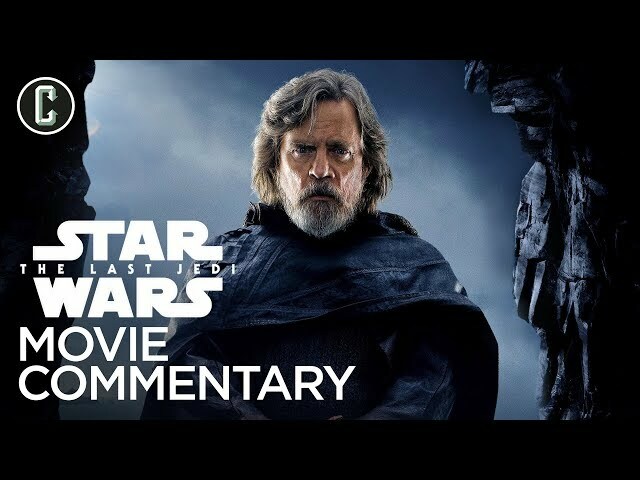 Welcome to Episode 22 of Rule of Two, a celebration of the Star Wars Universe, here on Collider’s Jedi Council Podcastone feed; now on the main YT channel of Collider Videos! 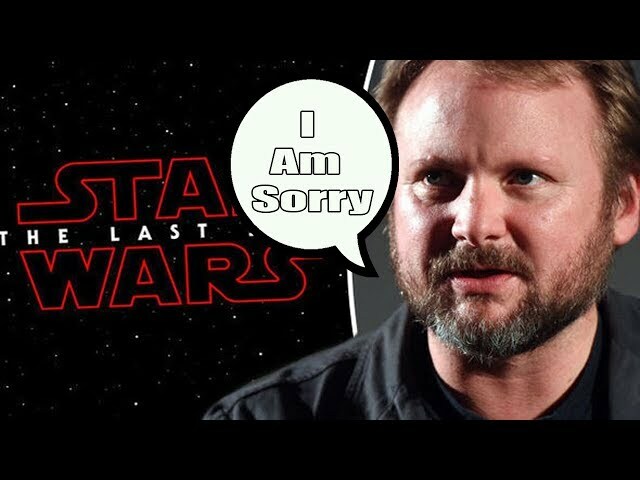 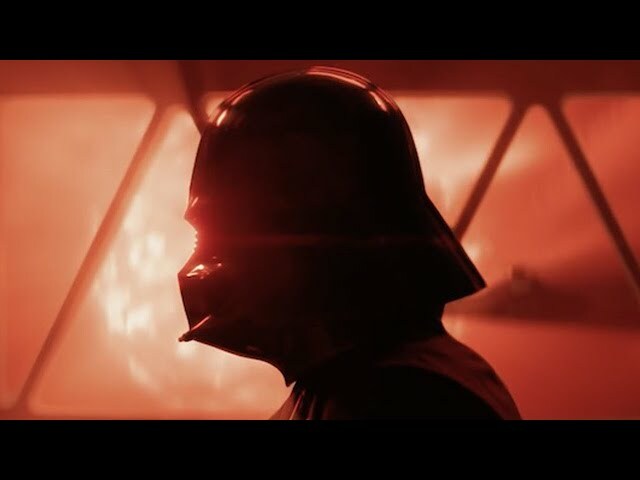 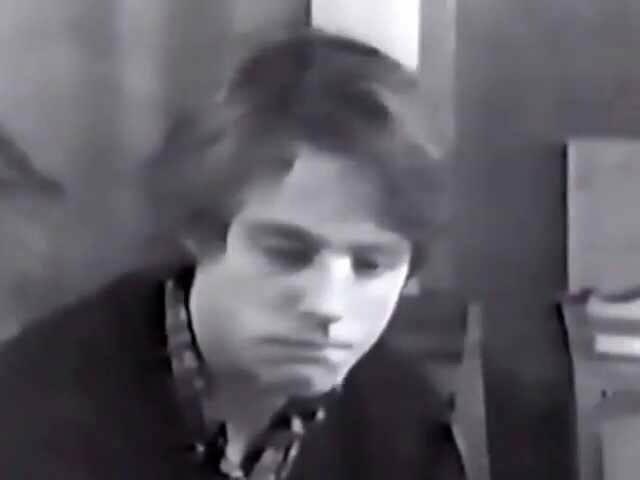 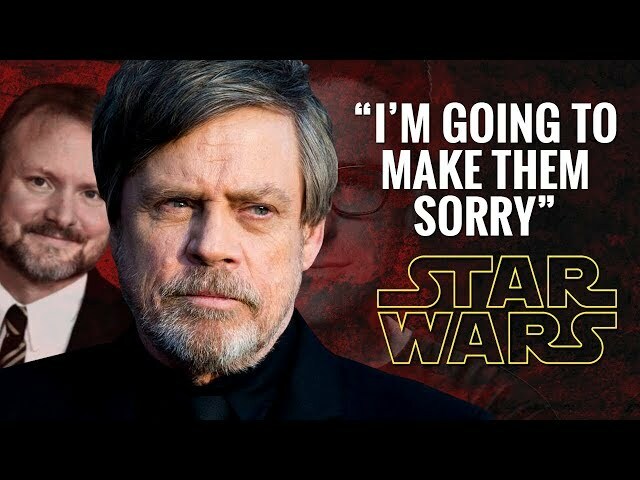 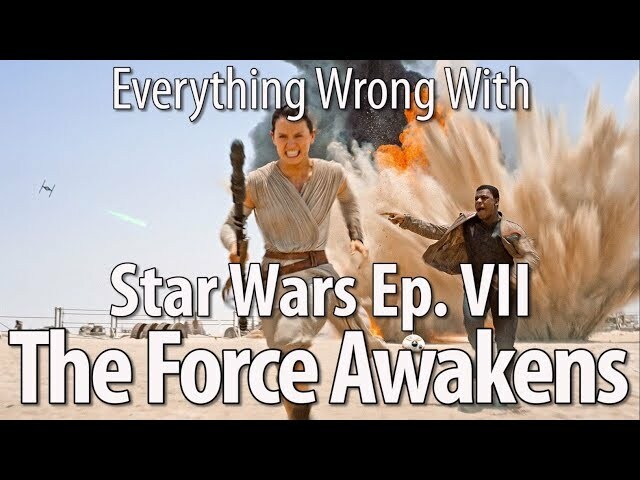 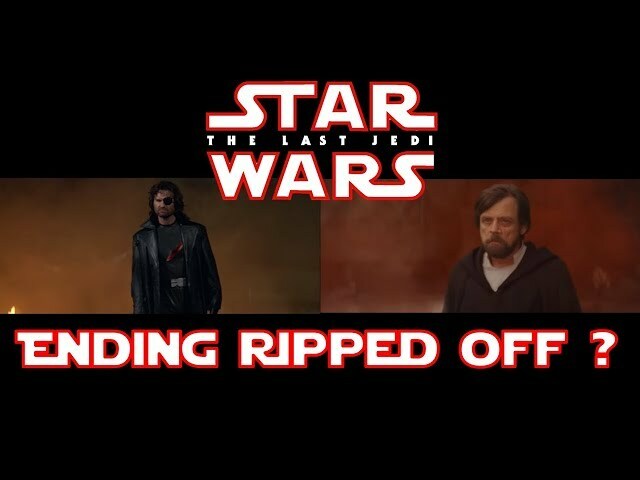 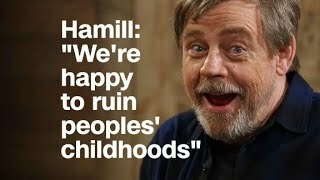 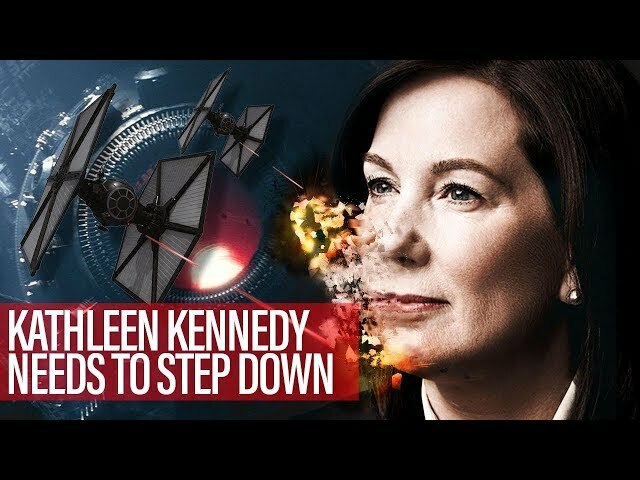 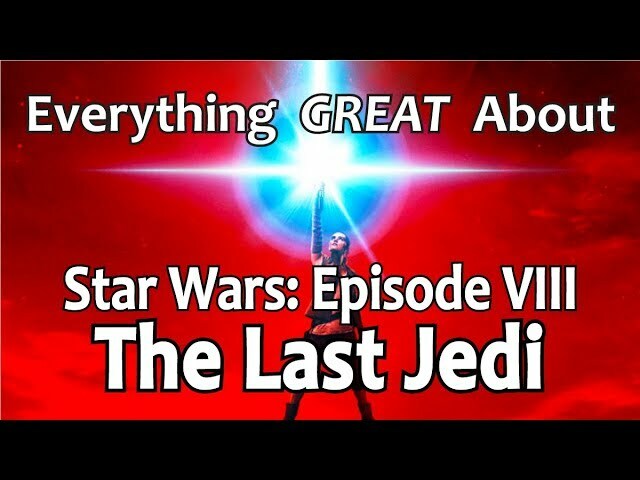 On this episode host Mark Reilly (Darth Reillus) and co-host Marc Fernandez (Marc Sidious) welcome in Star Wars Theory to discuss their amazing Vader Film Shards of the Past and the claim made on their channel that divided the internet and upset the fans. 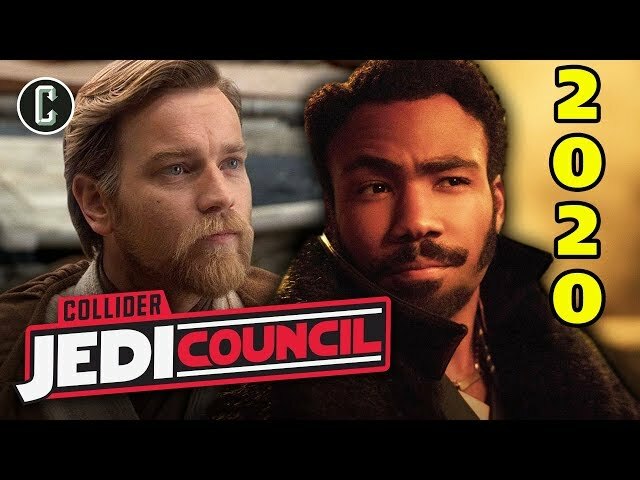 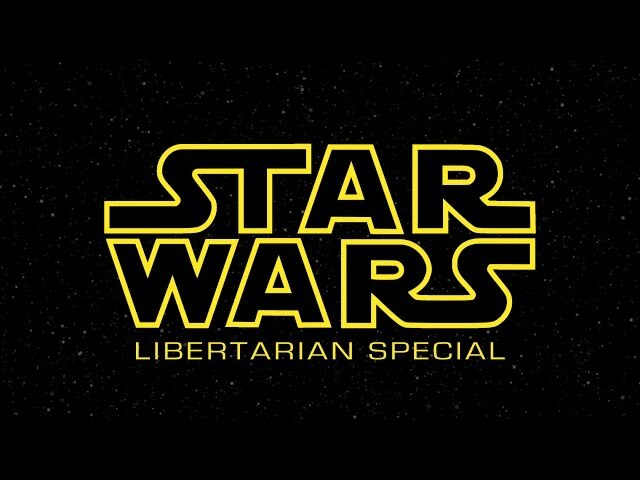 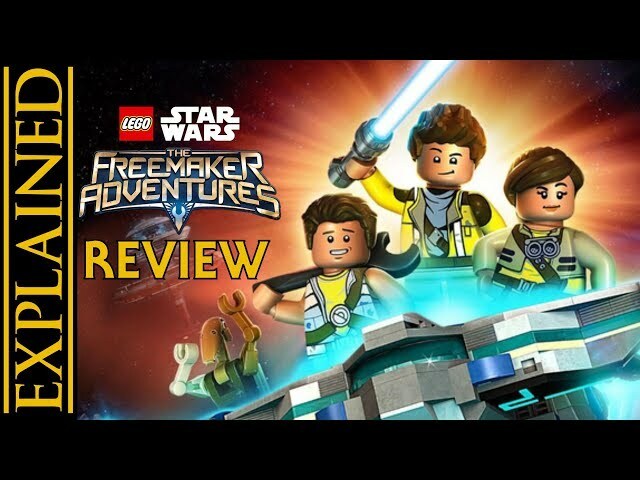 We hope you enjoy the show and make sure you rate and subscribe and drop in your own theories below. 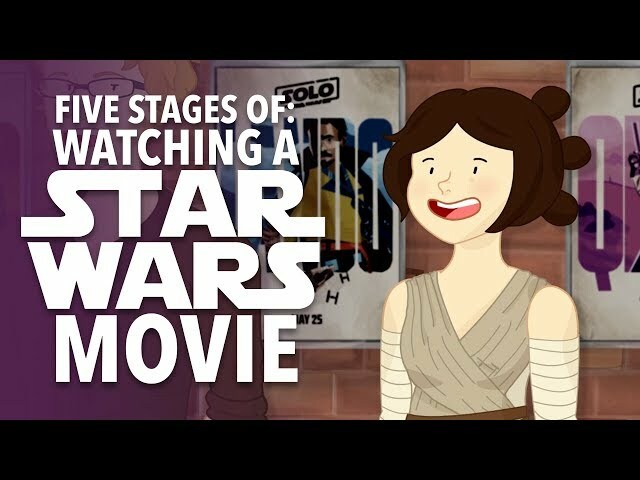 And please tell all your friends about #RuleofTwo!